Maybe this Cinderella will be in Havana ooh na na. A true fairytale princess on screen and off screen. If you grew up watching fairytale movies or reading fables, you’d definitely be familiar with Cinderella. This old fictional story of a young orphaned girl, forced to live with her cruel stepmother and stepsisters and is treated like a slave, has been adapted into many versions of movies and TV shows over the decades. And it seems that soon, we’ll be getting a new Cinderella, a face that many music fans are familiar with. E! News has confirmed that former Fifth Harmony member Camila Cabello will be playing Cinderella in a new twist to this classic fairytale. This iconic role will be her first foray into movies. Apart from acting, it was reported that Cabello will also be involved in making the music for the movie as well. Just imagine, Cinderella who has an amazing voice and sings her own songs – we totally stan! However, if you think that the "Havana" singer will be inducted into the Disney Princess club, it’s never going to happen because the remake will be produced under Sony. What’s even more intriguing about this adaptation is, the idea came from popular late-night TV host, James Corden. Cabello has previously appeared on an episode of ‘Carpool Karaoke’ in 2017 alongside Joe Jonas. The movie will be directed by Kay Cannon, who wrote the hit movie ‘Pitch Perfect’. 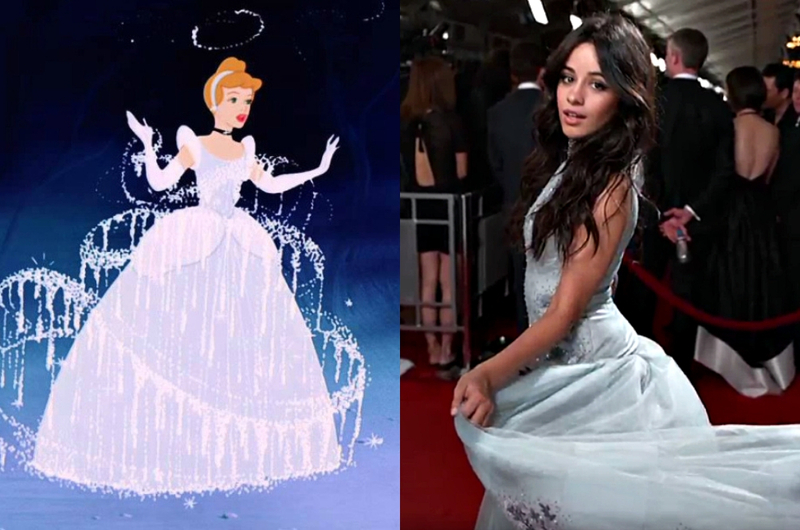 So, do you think Camila will make a great Cinderella? Or do you think there’s someone better out there who should fill in Cinderella’s glass shoes?